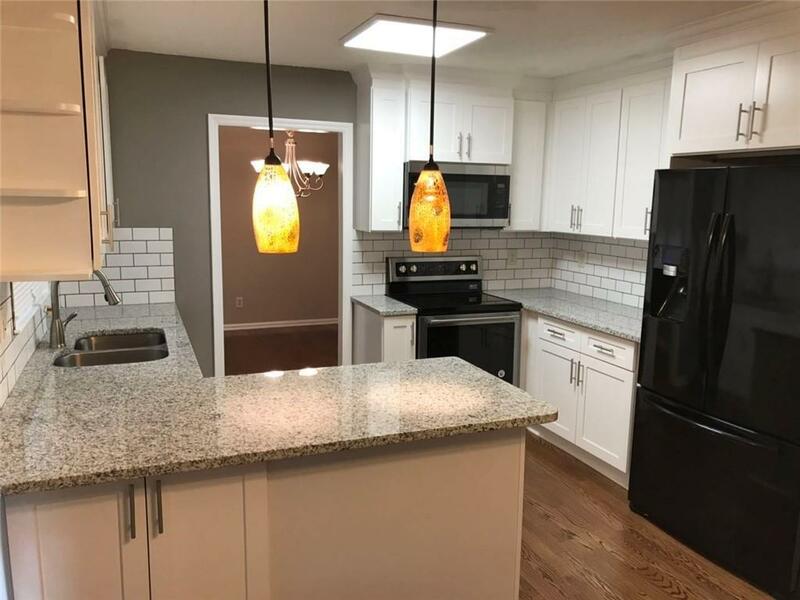 Freshly renovated 3 bd 2.5 bath house close to Town Center Mall, KSU and I75/I575. 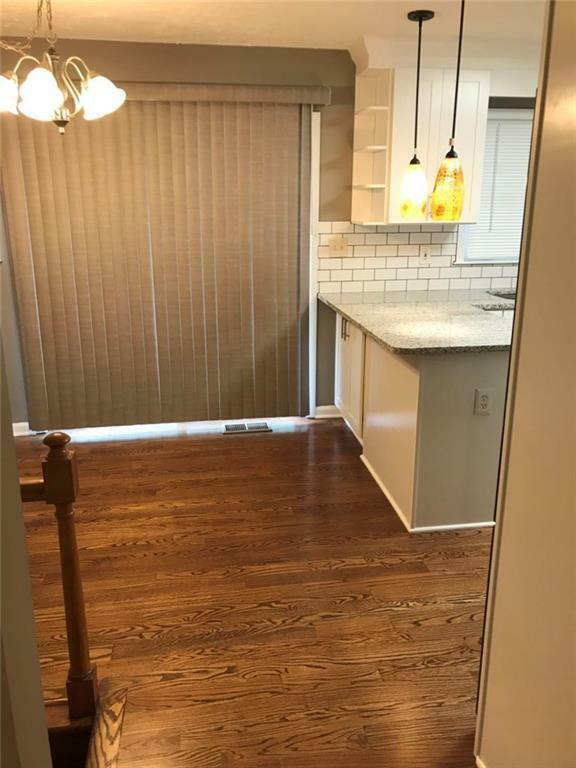 New hardwood flooring, new paint inside and out, new carpet, new kitchen cabinets with granite countertops, new appliances. New front patio and back porch. 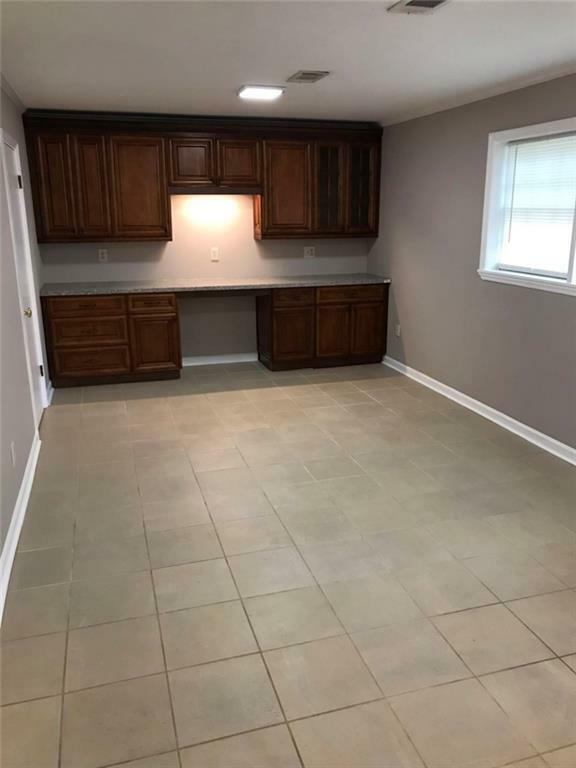 Very nice house available immediately! 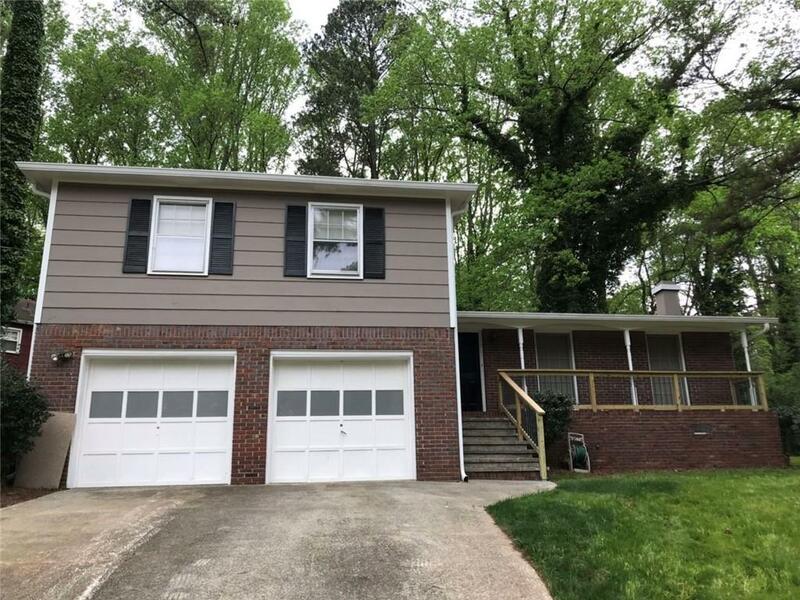 Sold by Aspire Real Estate, Llc. Listing provided courtesy of Aspire Real Estate, Llc.